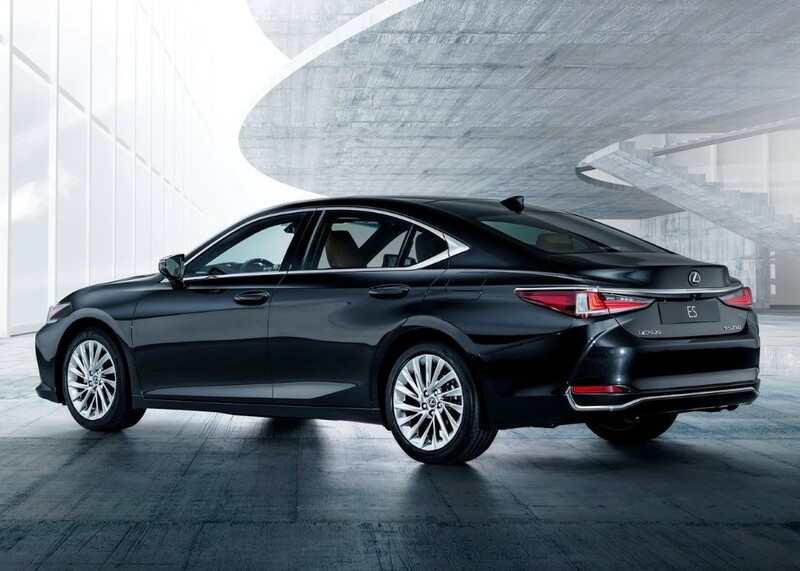 The 2020 Lexus ES 300h does not only hybridize with his bow to stand out in the world of the premium road. Its highly worked design and its advantageous taxation for companies also play for it. Rest the toughest: make a name. Do you know the Lexus GS? It is now replaced by this 2020 Lexus ES 300h that will talk to anyone either. Except for those who will look into the case of this new hybrid premium sedan, which deserves attention. From GS to ES, only one letter changes for the name but everything changes for the car. The new ES is built on the common platform with the new Toyota RAV4 Hybrid and the new Camry. Bye bye, so the propulsion chassis and the hybridization of a gasoline V6 of the GS 450h. 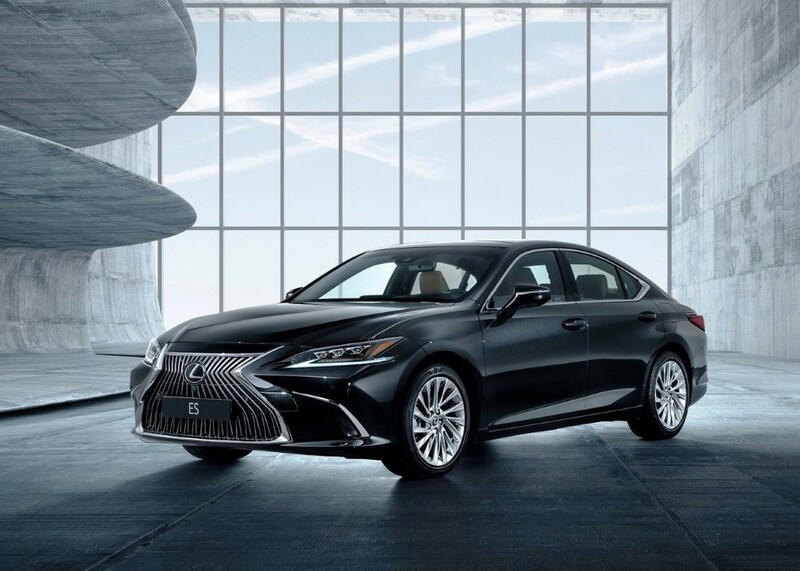 The 2020 Lexus ES 300h is equipped with the fourth-generation hybrid-electric block with a cumulative power of 218 hp and with a traction chassis (front-wheel drive) and no possibility of four-wheel drive option for the ES. 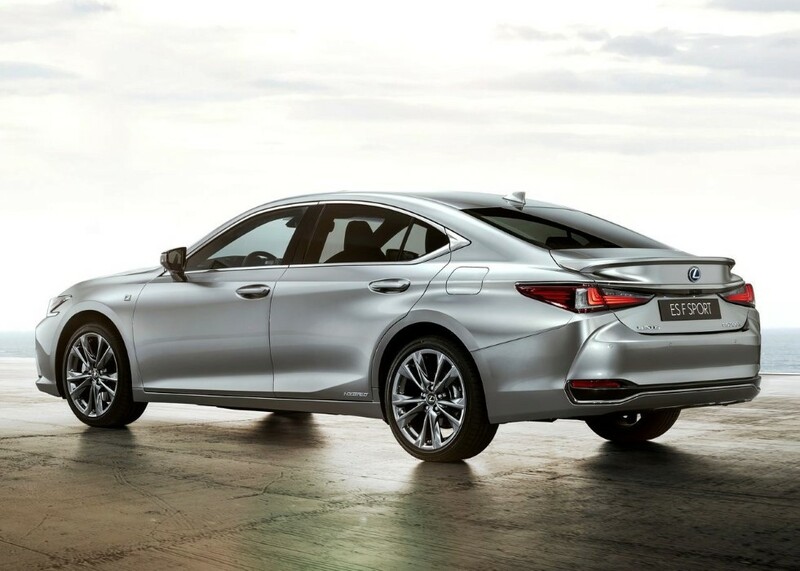 The Lexus ES is a premium sedan with generous dimensions (4.98m long) positioned facing the German trio Audi A6, BMW 5 Series, and Mercedes E-Class. It is distinguished by its sharpened style and cut-off sedan profile, much like the LS on the top floor. Too bad, it will not be declined in the break, a bodywork yet essential on this segment in Europe (but not in the United States and Japan, its first markets). 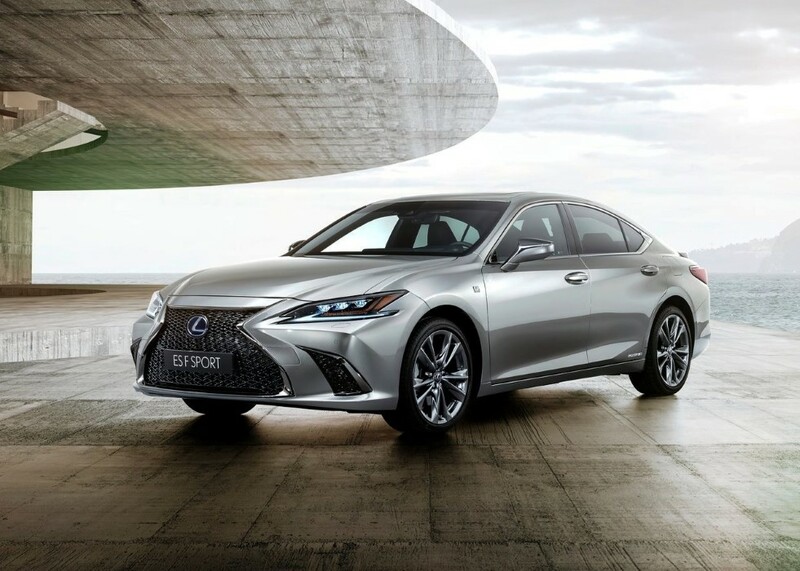 Among the premium road cars, the Lexus ES is the only one to offer a classic hybridization while the productions from Germany are heading towards the expensive rechargeable hybridization. This allows Lexus to offer a price range of between € 47,490 and € 62,990. 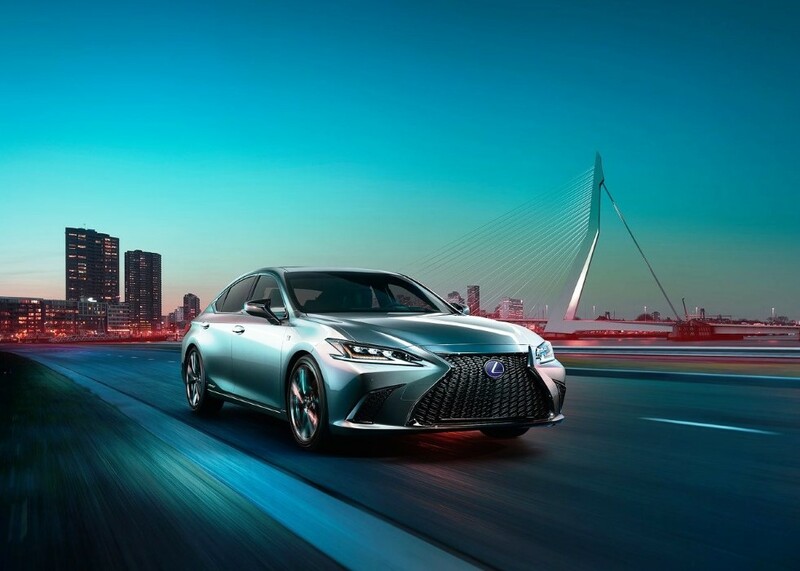 In this segment, 80% of which is bought by companies, the Lexus ES has an aggressive Business finish in price: € 47,990 or monthly rents of € 599 over 36 months / 60,000 km. In addition to its competitive price due to its shared elements with the Camry and RAV4, the Lexus ES hybrid is positioned under 110 g of CO2 / km. 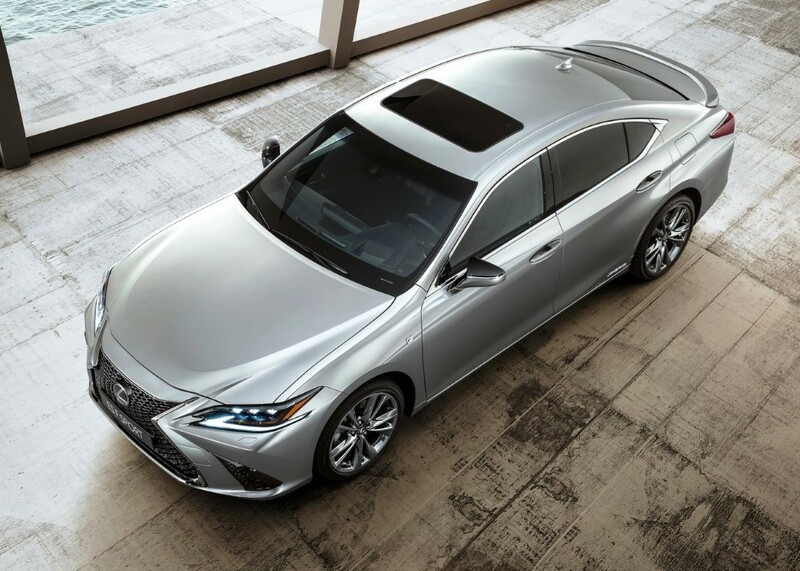 These tax advantages compared to competitors who fuel diesel fuel and the growing mistrust of diesel (even if it is not always justified) allow the Lexus ES to be well known to decision-makers in companies. The Lexus ES will be available only with the 218 hp hybrid engine that combines a 178 hp 2.5 petrol engine and a 120 hp electric unit. Silent in all phases of maneuvering or at low speed (a real pleasure in town), the mechanics tracts the Japanese with certain energy on the road. The imperceptible petrol-electricity transitions and the absence of jolts of transmission bring quality and softness to the driving. Too bad, Lexus still can not smooth the phenomenon of runaway engine during more intense solicitations to revive out of turn, double or enter a fast lane. There is always an annoying disconnection between the noise of the engine and the acceleration felt. 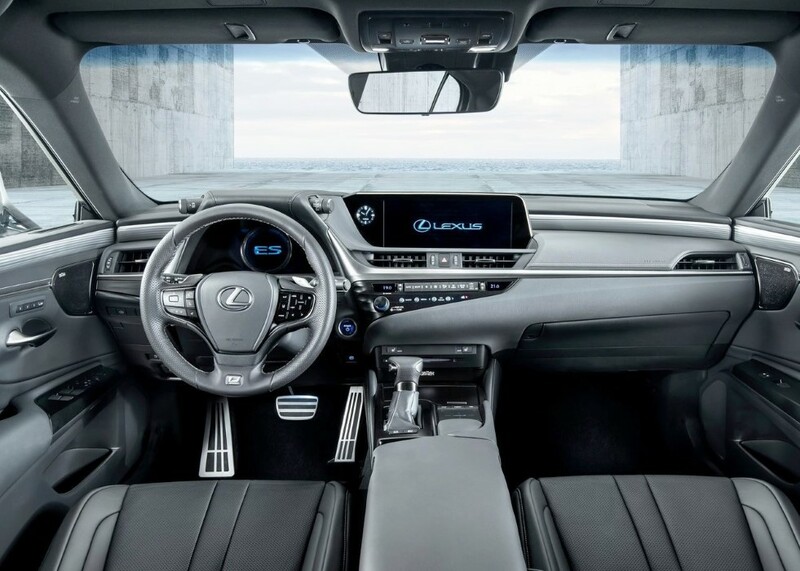 At the usual pace, everything is in order and it is also at a senator pace that the Lexus ES gives the best thanks to its royal comfort and soft controls. The benevolence of the new adaptive suspension (from F-Sport) is in this respect remarkable especially that it also offers good maintenance of cash. The Lexus ES F-Sport does not crash on its wheels in the first corner and it is very stable in large curves approached at high speed. In the more sinuous parts, the dynamism is not at the rendezvous because of a front train too slow in the changes of course and a direction which does not allow to perceive the driver the work of the wheels. The luxurious Japanese leaves the German the advantage of a tasty driving on the road, but it takes the advantage in town thanks to its silence due to the interruption of the engine for almost half the time on an urban route. It will remain to be confirmed during a longer road test, but the first indications are encouraging about 7 l per 100 km on a short trip on the secondary network. So we are not far from the big diesel roads that no longer benefit from the advantage of the price of fuel at the pump. Recent Lexus productions blow hot and cold and the new ES is no exception. Among the good points, the finish licked, the materials of good standing, the comfort of the front seats (real armchairs!) Or the outstanding quality of the Mark Levinson audio system (Executive finish). The “ears” on each side of the handset to control the ESP and driving modes is curious, but this does not hide the presentation served by well-established furniture in the premium universe. There are a lot of buttons on the dashboard and steering wheel. In itself, this is not a problem because it allows direct access to the functions of the car but some orders are a little dated in their design. But it is nothing next to the multimedia system that overcomes the most patient. It does well with the 12.3-inch widescreen display (Executive only), but it’s infuriating to use because of the many menus and the sensitivity of the touchpad located on the center console (all finishes). Select a contact in the phone list, adjust the sound of the GPS or zoom on the map: every time, it is to tear your hair! Lexus who installed this system in all these models must really move on and take inspiration from European productions much more advanced with their large touchscreens. Audi and Volvo are the examples to follow. Thanks to its new, more compact nickel-metal hydride battery that sits beneath the bench seat, the Lexus ES has a suitably sized trunk (454 l) and there is now a ski hatch (but still no seat backs). folding). The best in the Lexus is the rear seats thanks to the comfort of the bench, the elbow width, and legroom worthy of a limousine. On the Executive version, there are even electric reclining backrests to improve postural comfort and a large center console to control air conditioning and heated seats. A real limousine! The 2020 Lexus ES 300h is shaking up this little mode with its hybrid solution, less expensive than the plug-in hybrid versions (59 300 € for a BMW 530 e). The Japanese are compared below to the Audi A6, BMW 5 Series, and Mercedes E-Class. 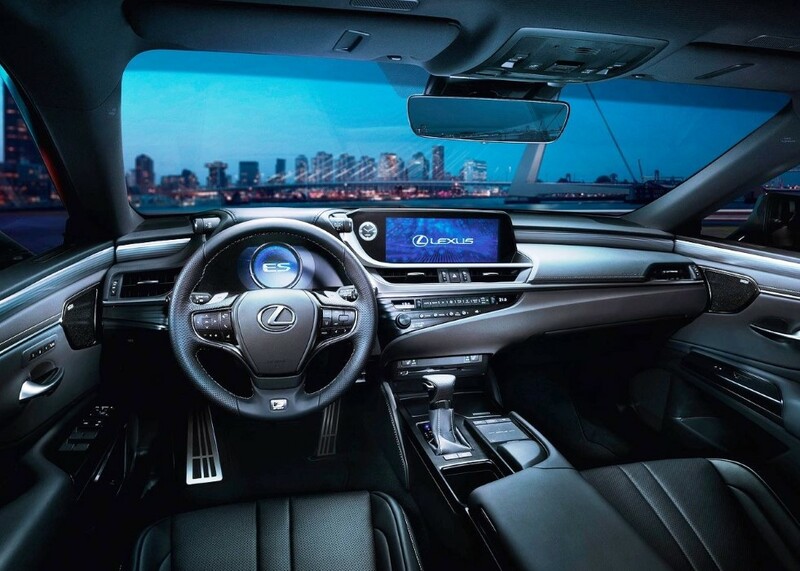 The Lexus ES is too placid for driving enthusiasts removed and the ergonomics of its multimedia system is deplorable. Enough to ignore it? No, because its design challenges and its presentation is firmly anchored in the premium universe. Above all, it finally takes advantage of its status as a hybrid sedan to position itself as an alternative more and more sought after against diesel. And that at a more reasonable rate than the competitors with the expensive rechargeable hybrid technology. Companies will rejoice in its lighter taxation and users will enjoy its comfort and softness of conduct. GPS navigation. Rain detector. Blind spot alarm. Leather upholstery. 3-spoke leather steering wheel Ventilated front seats.